This is DCT’s first single release of 2013! 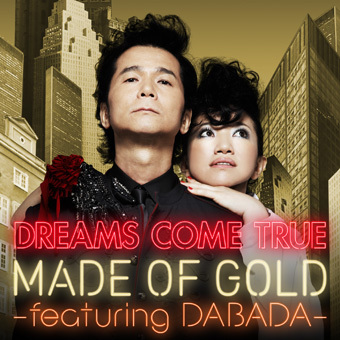 “MADE OF GOLD” is available via iTunes in many countries worldwide! The new single even has it’s own website.